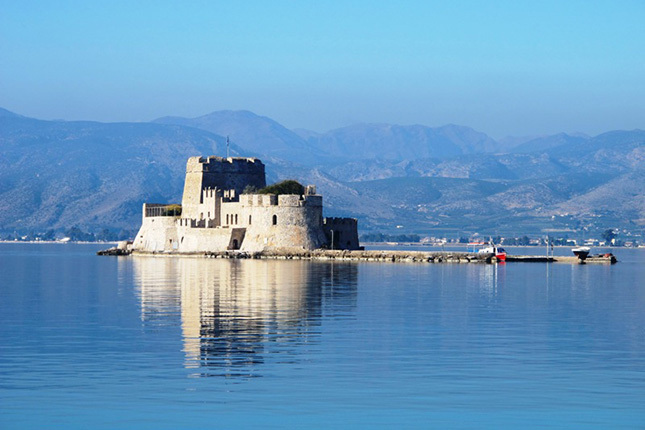 Visit the first capital of Greece, the city of Nafplio, from where one can explore some of the most important sites of the Greek antiquity such as Ancient Mycenae, and the castle of Palamidi dominating over Nafplio. The city itself offers the visitor a labyrinth of attractions. 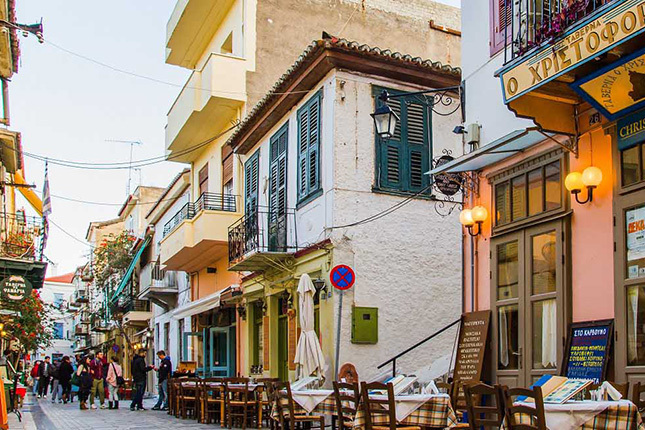 Walk through the little alleys and take pictures of the Neoclassical buildings resembling the Ancient Greek architecture, some of which belonging to the most prestigious families in Greece. Explore the old and historical churches with beautiful murals, the archeological museum and several more, as well as Syndagma - Constitution square, all paved in marble. 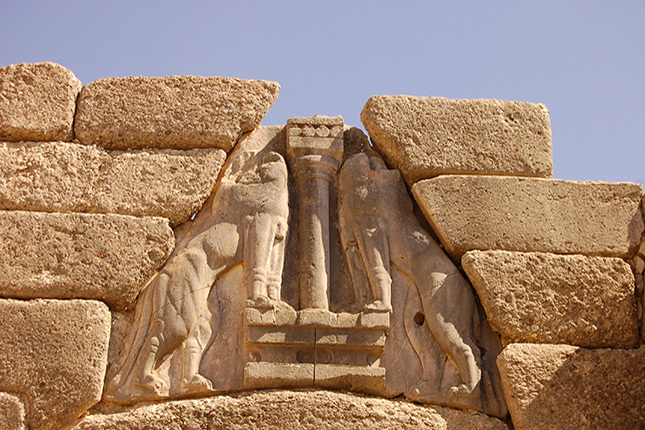 Mycenae was one of the greatest cultural centers of ancient Greece and an entire period in history is named after it. 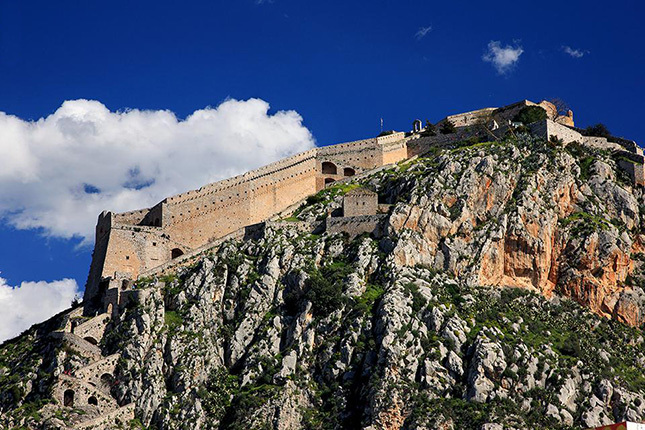 It is often referred to as "Golden Mycenae" due to the abundance of gold that was found there in the excavations of the 19th Century. 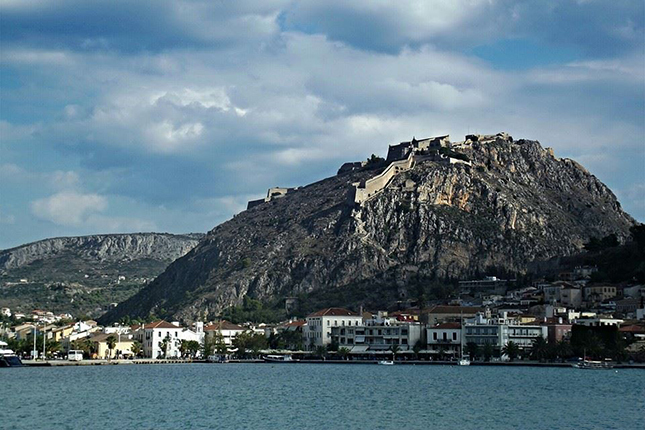 Complete the discovery of this marvelous Mycenaean civilization by spending some time at the historical center of Nafplio, a town suspended in time, and have lunch at one of its traditional tavernas. 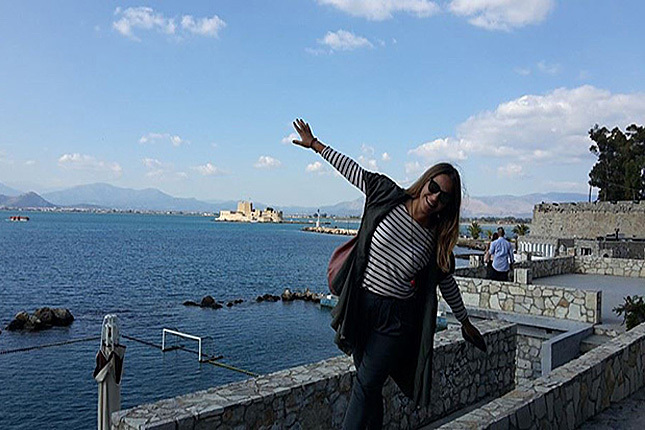 Walking around the ruins, you will remember Homer's Iliad famous poem as you will see the Grave Circle in which the golden mask of Agamemnon was found, the Greek protagonist of the Trojan War. 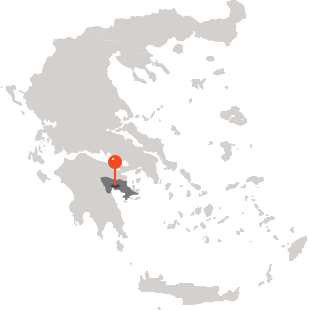 Don't miss visiting the Mycenae Archaeological Museum where more than 2000 objects from Mycenae and its surroundings are exhibited. 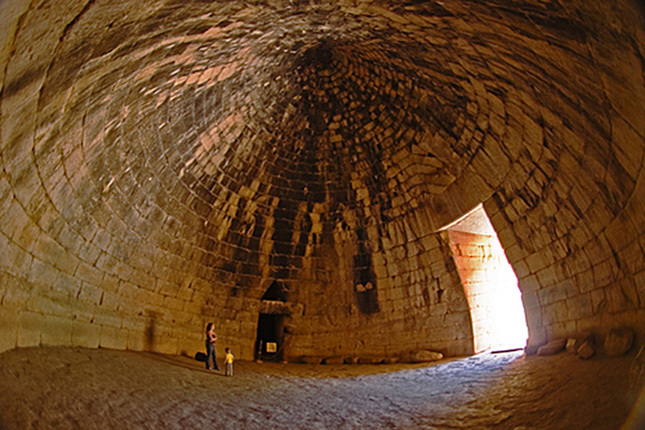 Continue your tour with a visit to the famous vaulted tombs, such as the tomb of Agamemnon and Clytemnestra. 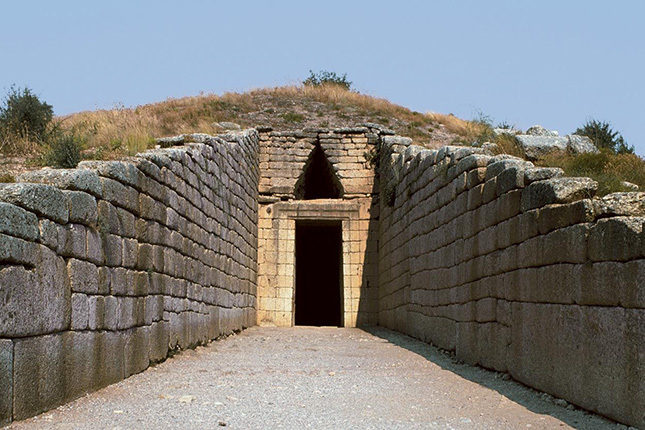 Also, just a breath away is the most magnificent and well preserved vaulted Mycenaean tomb, "The Treasure of Atreus". 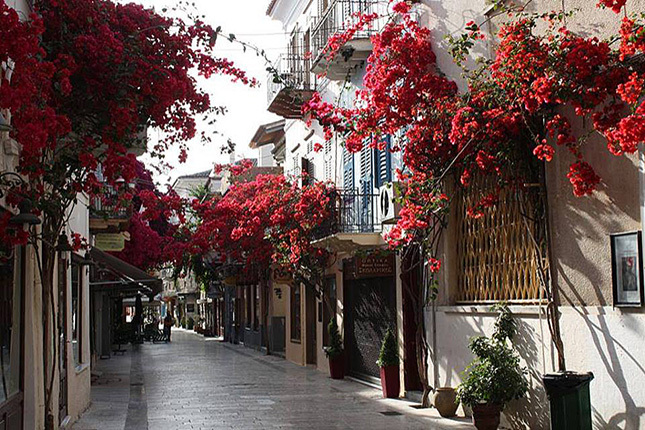 On your return to the city of Nafplio, there are lots of small stores selling everything from clothing and jewelry to arts and worry beads, as well as restaurants and cafés inside the historical city center, where you can relax after your walk. 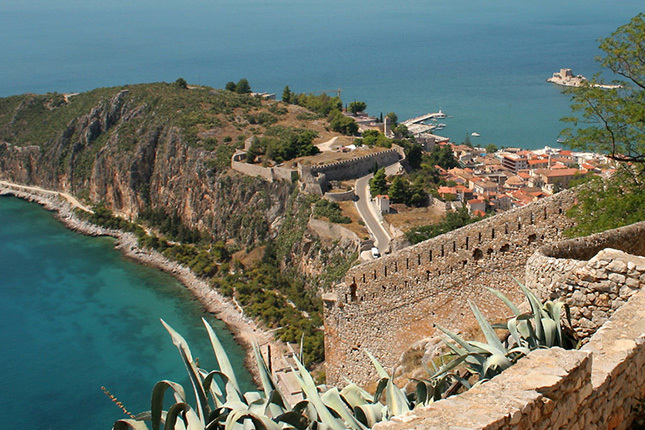 Challenge yourself to a climb of 999 steps of the Palamidi Castle and become awed by the breathtaking view!